Located in the heart of Orange County, Enlaes has always focused on providing the highest quality possible for our clients. 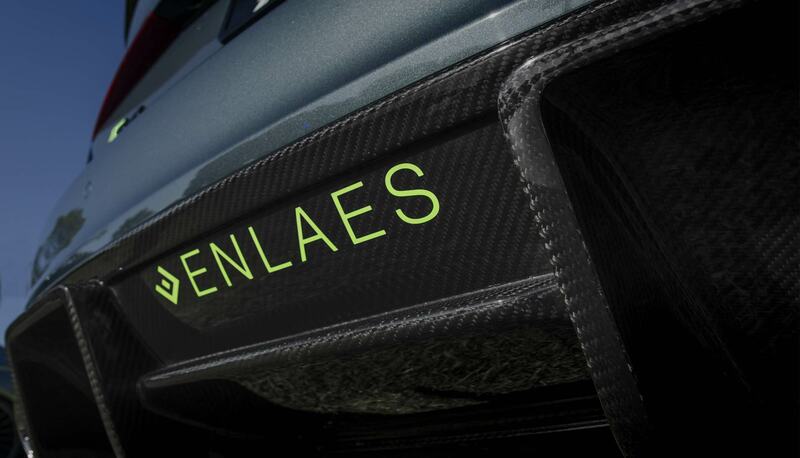 Carbon Fiber Aero Programs for Audi, BMW, McLaren, Mercedes and Porsche. 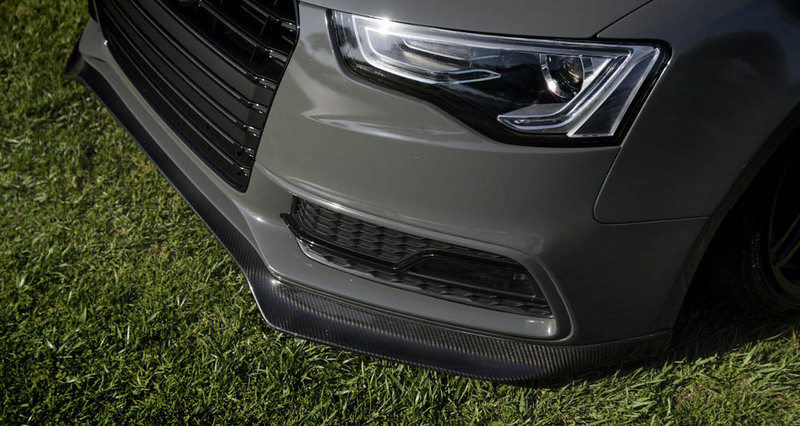 We have everything you need when it comes to Front Spoilers, Side Skirts and Rear Diffusers. Check out our shop to see pricing.